Model 211 | EHS Sales Ltd.
$237.00 CAD Usage: Create a water fall feature by adding this unit to the water basin 210. 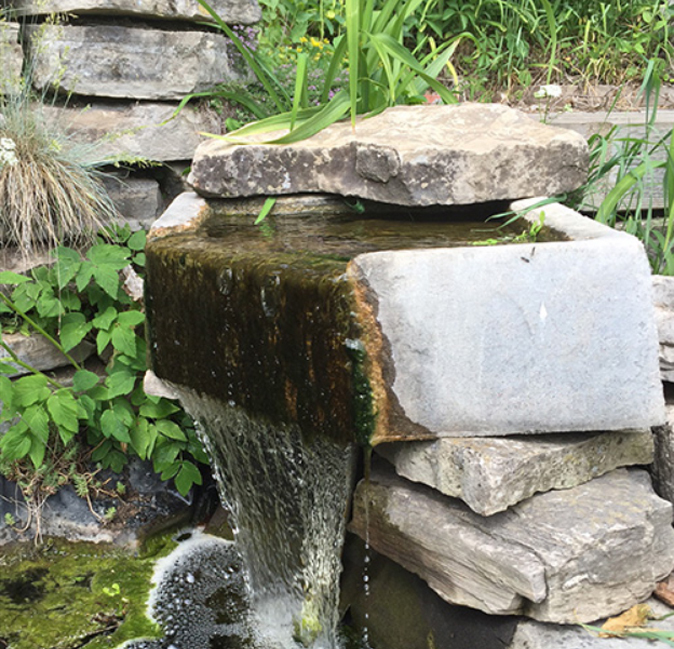 Usage: Create a water fall feature by adding this unit to the water basin 210. 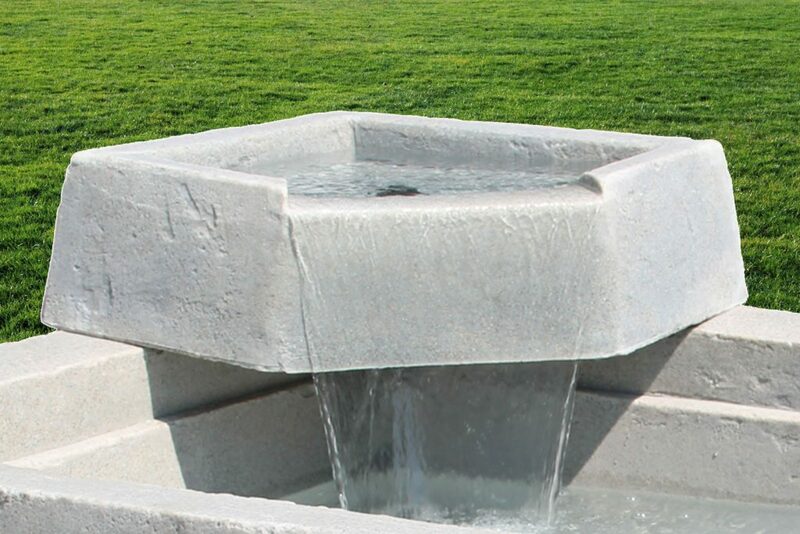 Description: Easy to install on the 210 water basin. 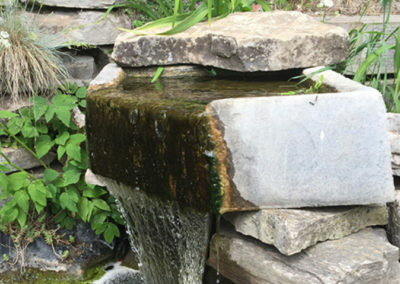 Provides a 5″ deep water pool above the water basin which spills over creating the waterfall.